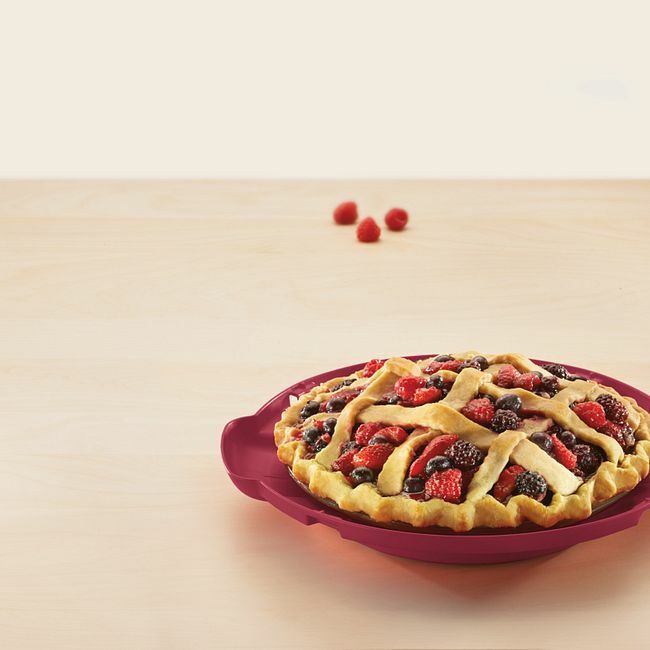 Pie travels beautifully in this domed carrier. 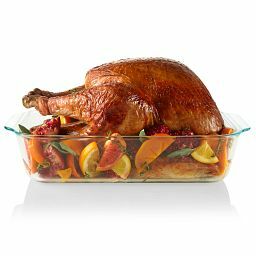 The best way to ensure you're invited back? 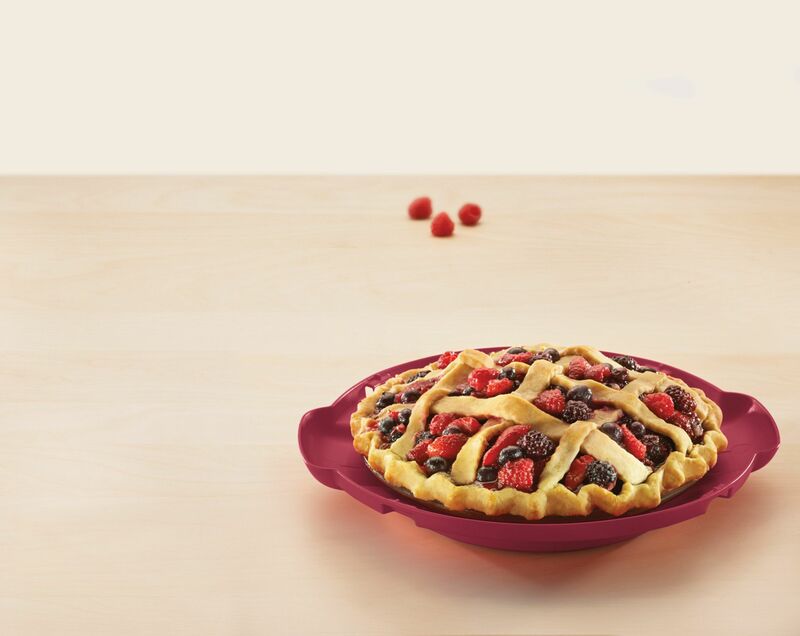 Bring pie. 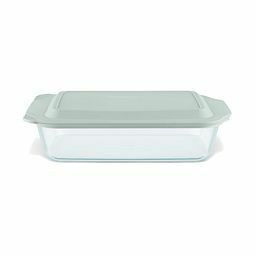 This carrier will ferry your homemade creation without breaking the crust or losing one drop of filling. 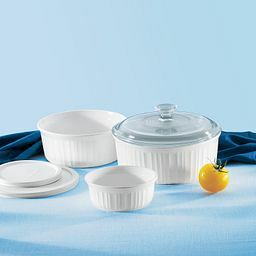 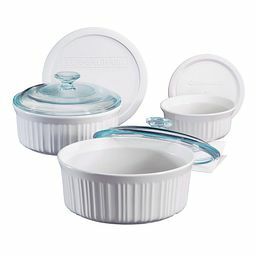 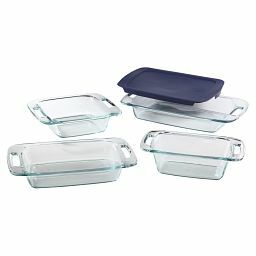 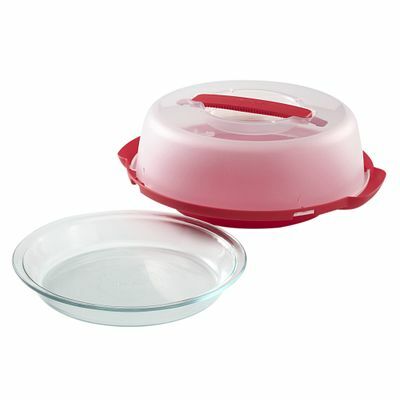 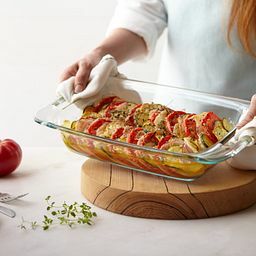 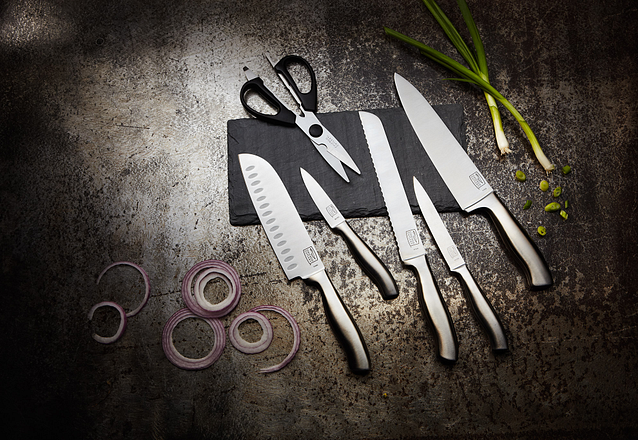 The domed top has a convenient handle and locks securely to the base, which doubles as a serving tray. 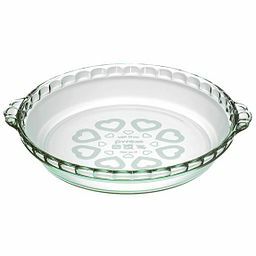 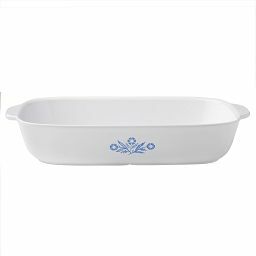 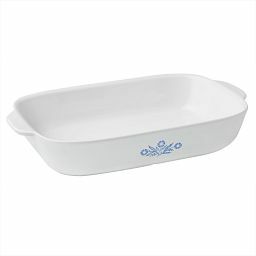 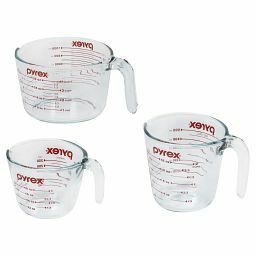 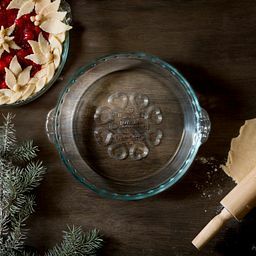 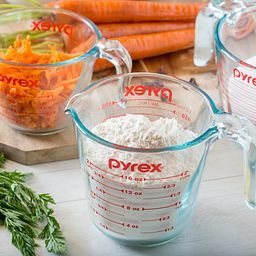 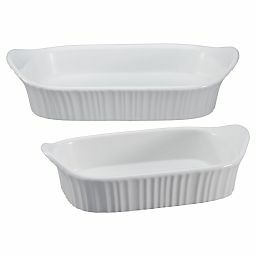 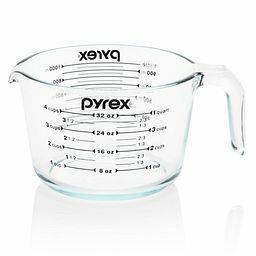 Our 9-inch Pyrex pie plate is included.